Note: The pre-mounted IFP plates only are compatible with Turnamic bindings. The perfect introduction for junior classic skiers. The Speed Skin cross-country skis are wider for increased stability. The sturdy Wood Air core and the smart skin solution that let you focus on skiing instead of kick waxing. The learning curve is much more steep and happy when the tools fit the little new skiers. 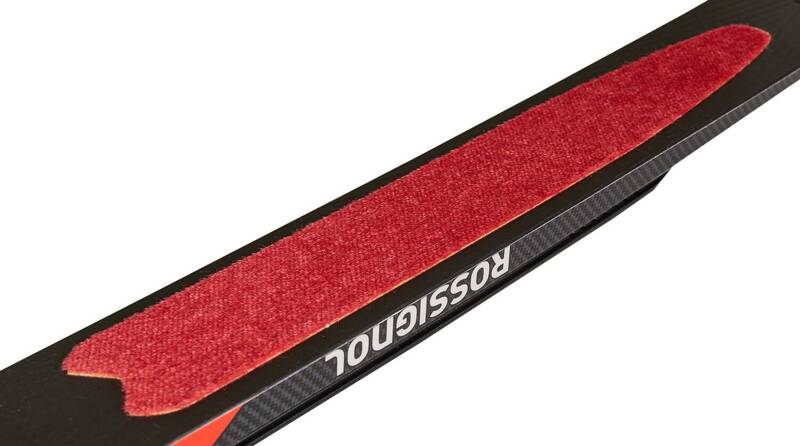 This is what Rossignol has been thinking about when designing these junior skis. Recommended length for kids: Skiers height + approximately 10cm.